SKU: TM000008. 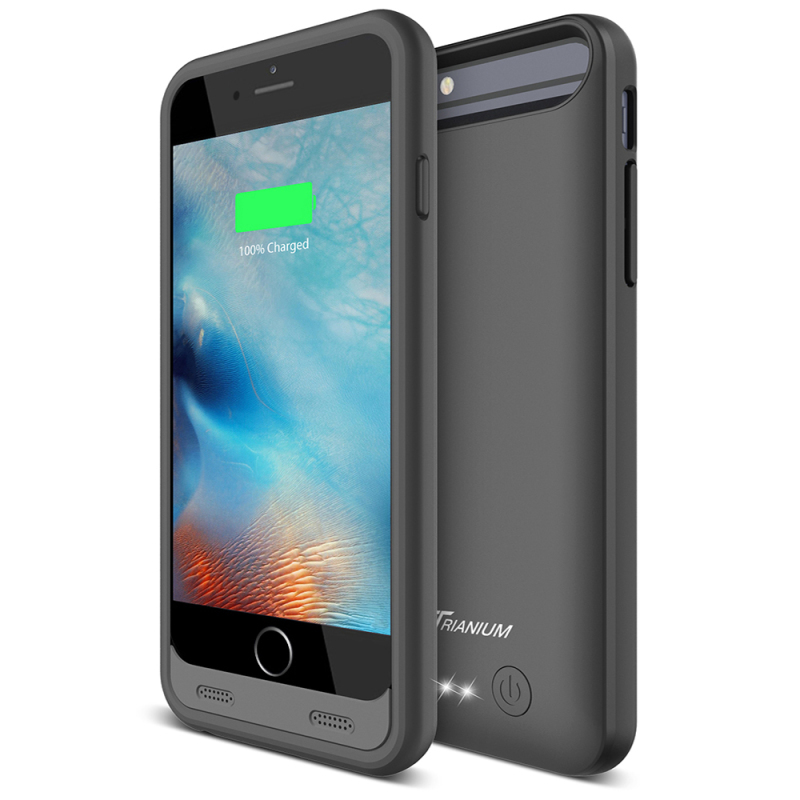 Categories: Atomic Pro Series, battery cases, Galaxy S7. 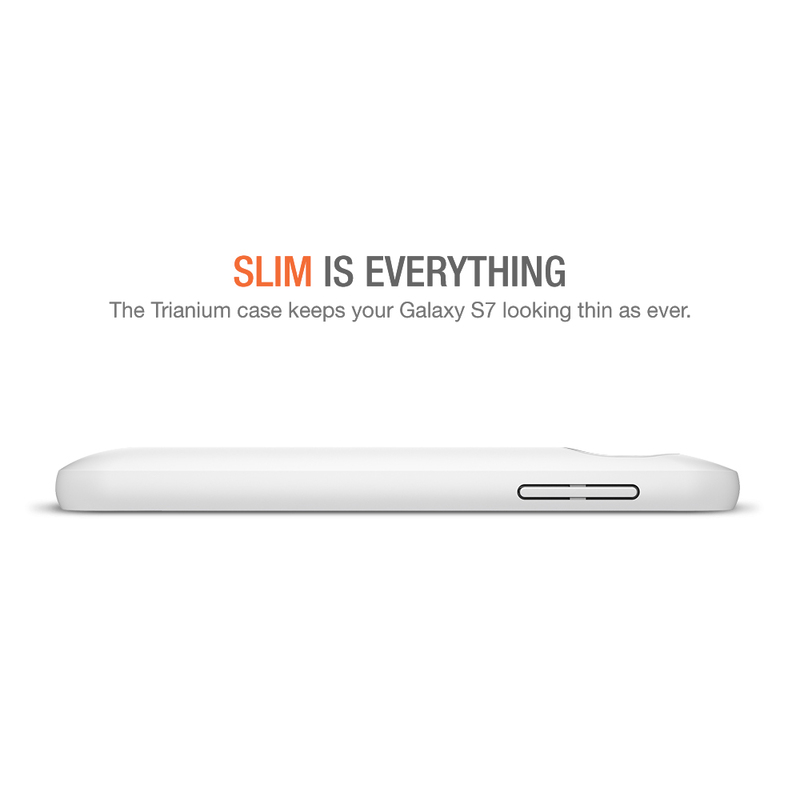 Tags: Atomic Pro Series, Atomic S Pro Series Samsung Galaxy S7 / S7 Edge. 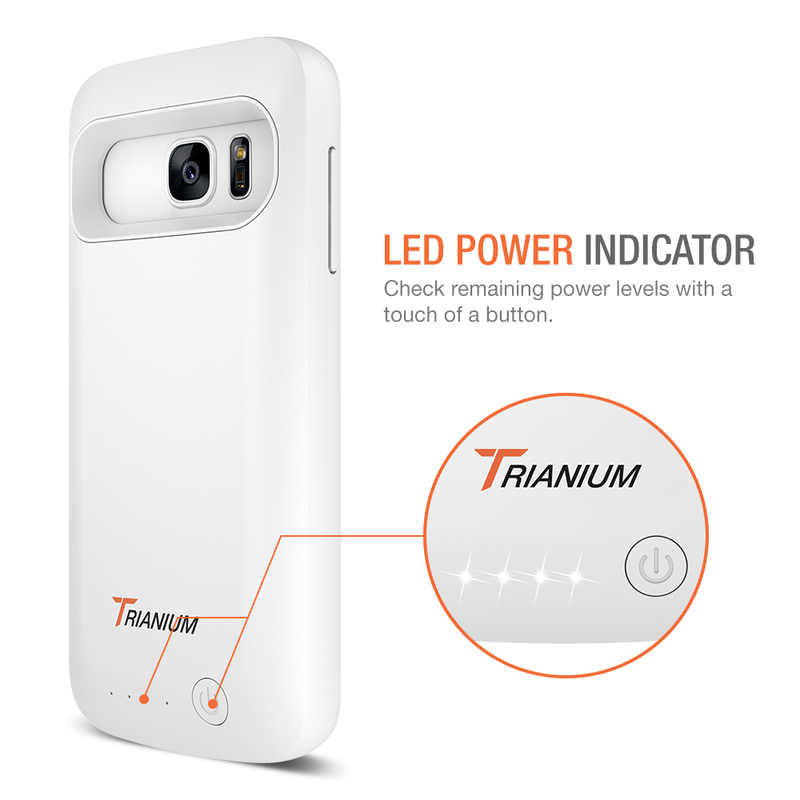 The Trianium Atomic S Pro Galaxy S7 battery case brings you a whole new level of power and protection for the Samsung Galaxy S7 2016. 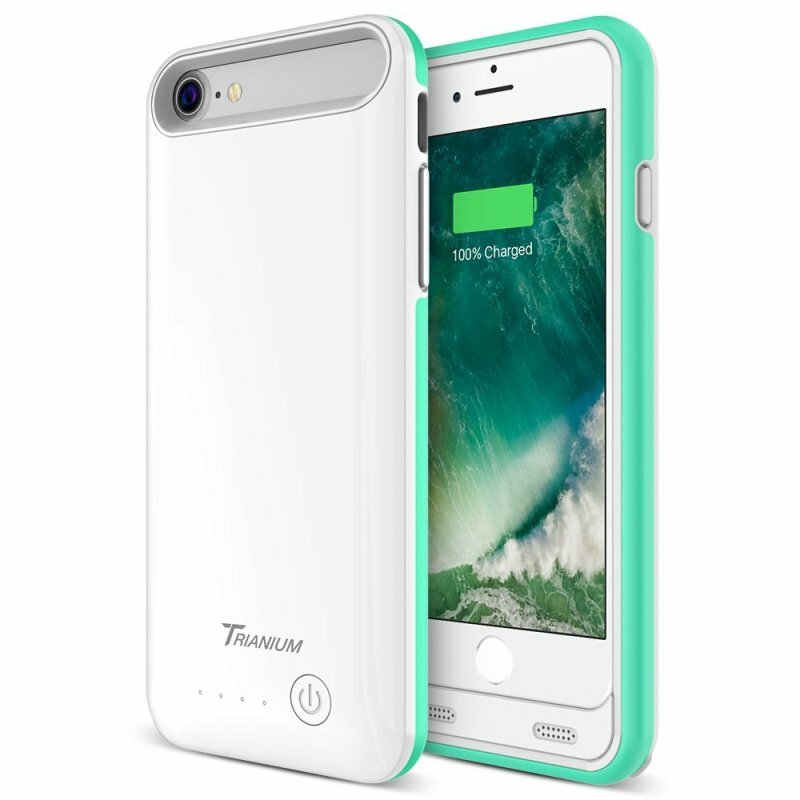 Made specifically to enhance your Galaxy S7, the Trianium provides 100% additional rechargeable battery pack juice replacement power booster and is built with an ultra-durable design to protect against bumps, scrapes and scratches. 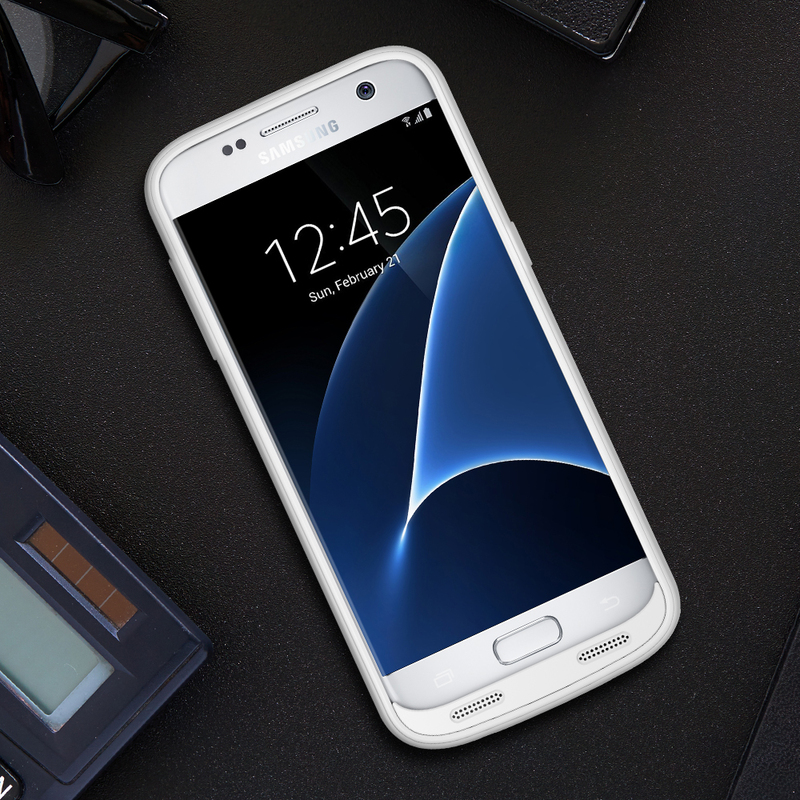 Featuring a durable, ultra-slim battery casing that provides lasting power and protection for the Galaxy S7. 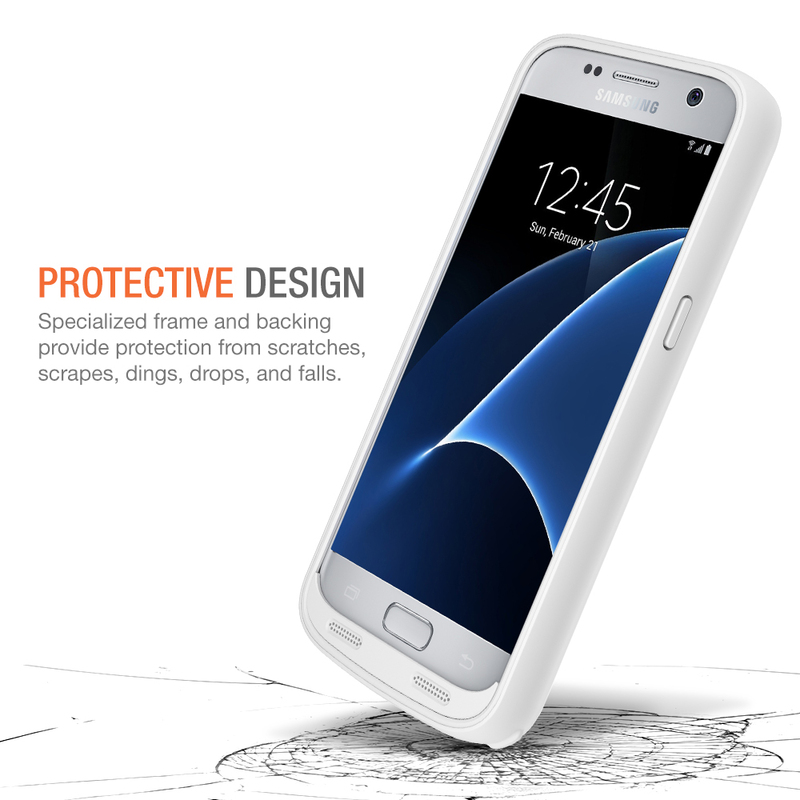 Feaures corner, screen and frame protection. 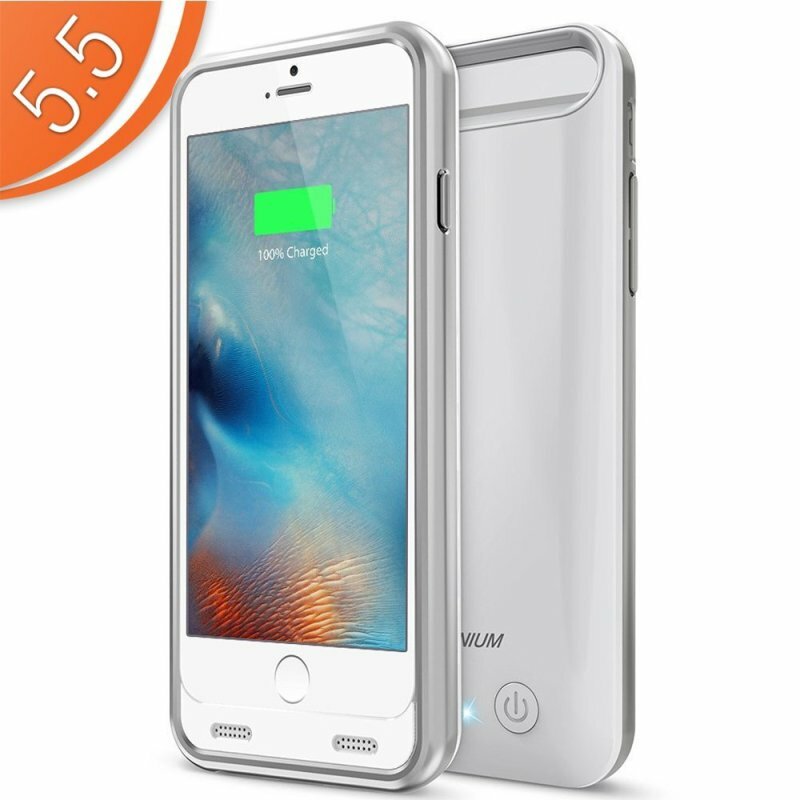 Equipped with a 4500mAh rechargeable battery capacity that provides over 100% power for the Samsung S7. 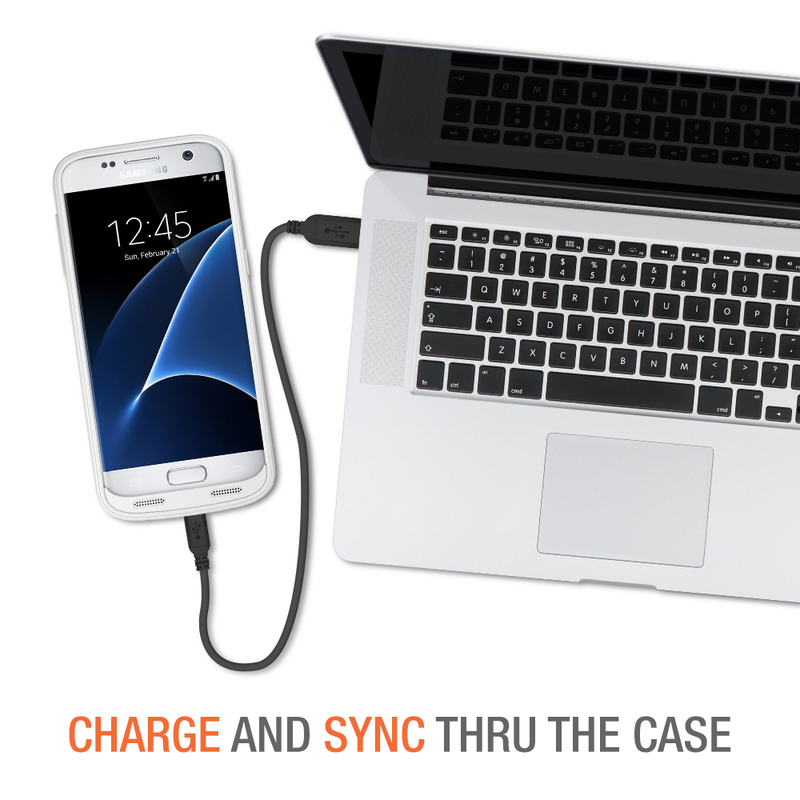 Compatible with Quick charge pass throu battery to the phone. 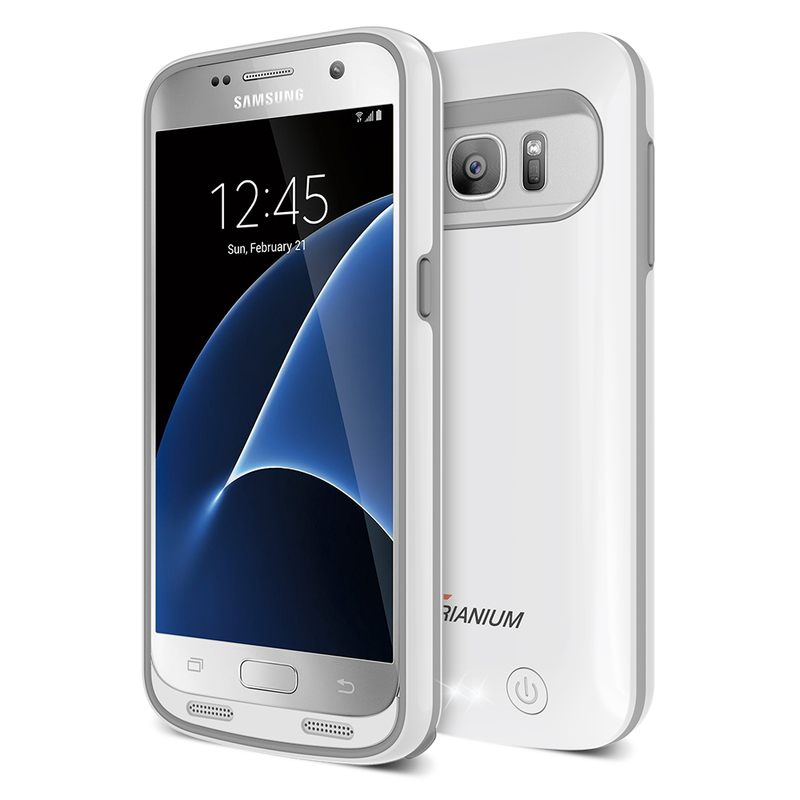 The new design of the Atomic Pro Galaxy S7 Case features simplest bumper design, LED battery level indicator, precise cutout allows easy access to ports, buttons and camera. 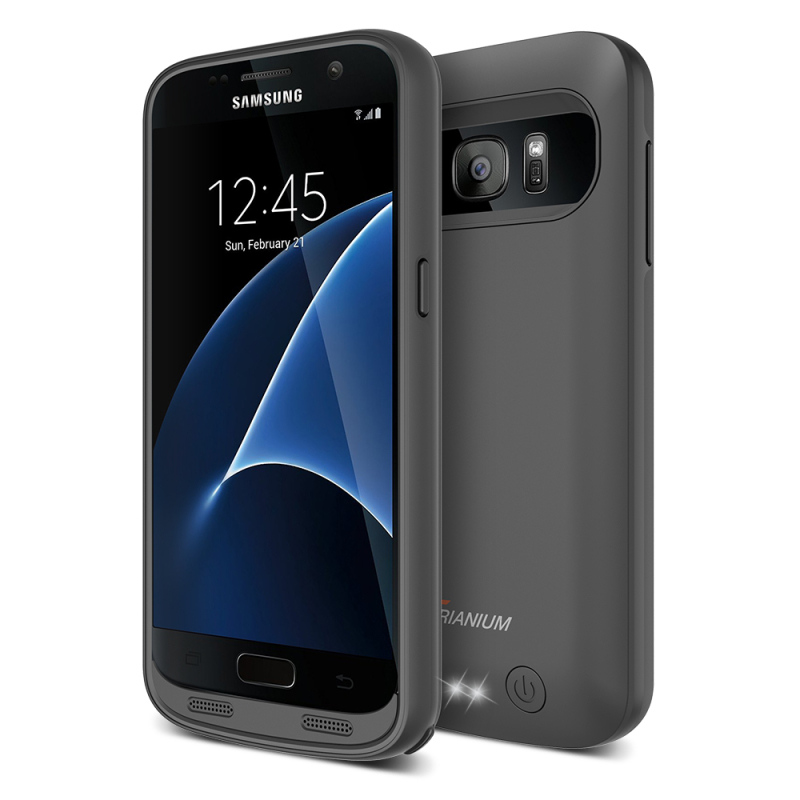 We offer a Lifetime Warranty to ensure maximum protection for your Galaxy S7 battery case.